Departure time to start the tour 08:00 -08:30 am OR 13:00 -13:30 pm. 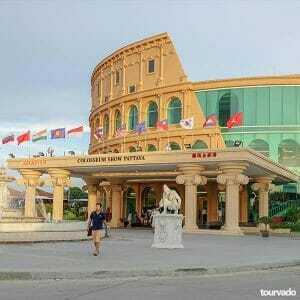 After your pick up service from your Hotel we start the Nong Nooch Village Half Day Tour from Pattaya visiting Nong Nooch Tropical Garden, the really attractive tourist spot in Chonburi, just some minutes far from Pattaya, that present an excellent botanical garden, a zoo and a Thai Cultural Center with very impressive and traditional shows. The recreational park has a vast area that includes two decorated lakes, many bonsai, cactus, palms and bromeliad gardens. Most impressive are the hothouse for orchids and ferns, the dazzling showcase of impressive animals such as tigers, elephants, chimpanzees and parrots. 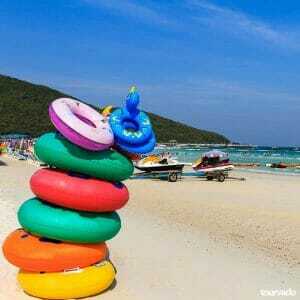 The landscape location is amazing. 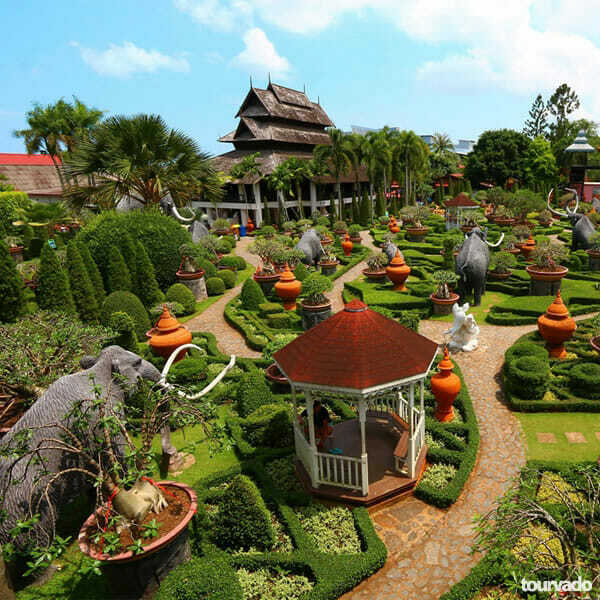 Experience also at Nong Nooch Tropical Garden the Thai Cultural Center, the groups of traditional Thai houses showcasing the old life style, the cultural shows such as martial arts, hill tribe typicall music and dance. Thai wedding ceremonies and Buddhist ordination ceremony are as well typical of the Nong Nooch Tropical Garden. Do not miss the elephant show, performing three times a day. 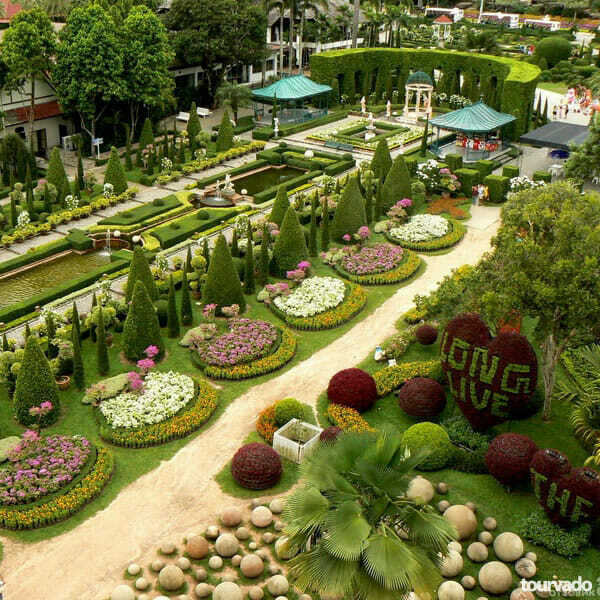 You will discover with this half day tour the very famous Nong Nooch Tropical Garden, this is the really wonderful chance of an half-day tour to visit this sensational Village and garden leaving from Pattaya every day. 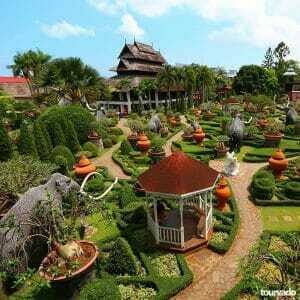 Nong Nooch Tropical Village and Garden is about 18 kilometers south from Pattaya. 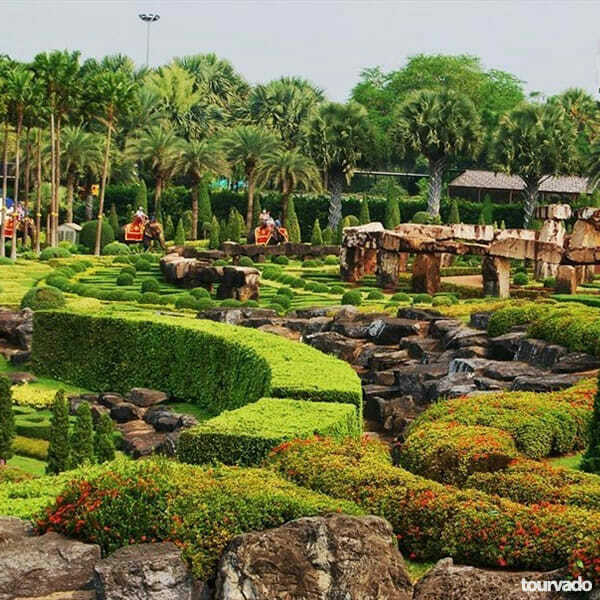 At Nong Nooch Tropical Garden, being one of Thailand’s most extensive gardens, you are able to see the cultural extravaganza of Thai traditions and ceremonies and you will have also opportunity to explore the open zoo and fantastic elephant show. 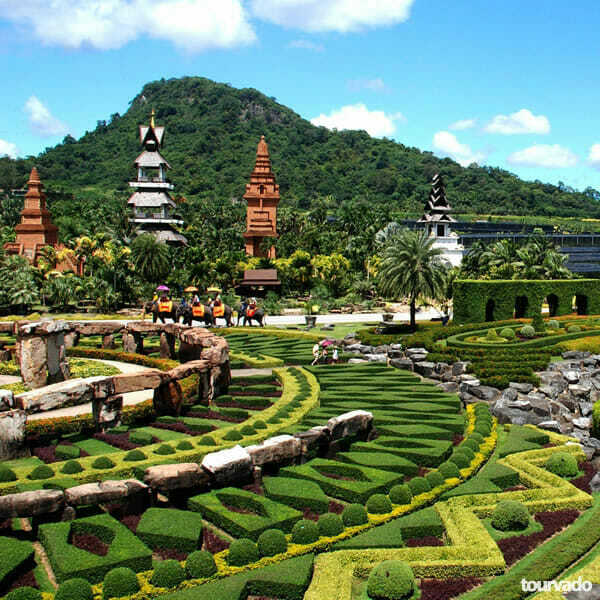 This is your must see visit, this is such a beautiful recreational park in typical Thai settings, full of colourful flowers and plants and animals.